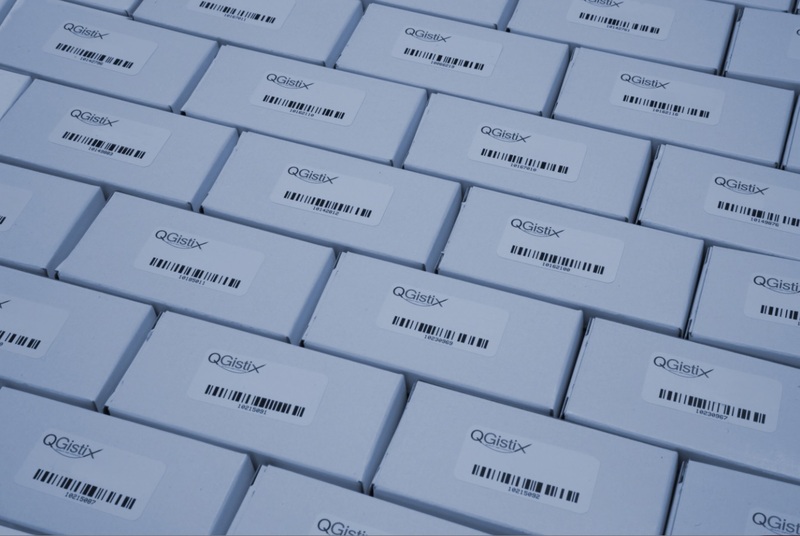 QGistix means Quality and Logistics. Our commitment to quality spans every step in our process, and we are exclusively focused on low-voltage electronics. Our unique processes allow us to accurately test, repair, and refurbish the electronics which you are currently scrapping, for a fraction of the cost of new replacement parts. 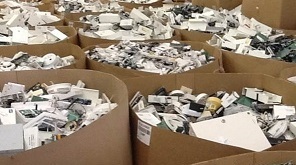 Our customers save millions of dollars per year while diverting millions of pounds of scrap previously destined for the landfill. We process 1.6 million service parts per year, turning your "junk" into aesthetically beautiful and fully-funtional parts which you can use on future service jobs.